ACC offers a one year vocational certificate, an advanced certificate, or an associate in applied science (AAS) degree. Both programs provide training to work as an entry-level line installer and repairer. The Utility Technology program is designed to prepare students to construct, install, and repair electrical distribution, telephone, and CATV transmission systems. 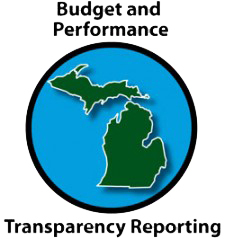 It also helps prepare students to take the Michigan commercial drivers license test. Both the vocational certificate and AAS degree programs include two semesters of study of practical theory and hands-on training using actual equipment and materials in classroom, laboratory, and field settings. An AAS degree can be earned by completing an additional 24 credit hours of general education and program-related courses. ACC has a dedicated site on campus where students install utility poles, wire lines, and install services using industry-standard equipment. Students also learn how to operate a bucket truck, an underground trencher machine, and a digger truck. Students must be in good physical condition, be able to work in elevated sites, and have good color vision to do well in this program. 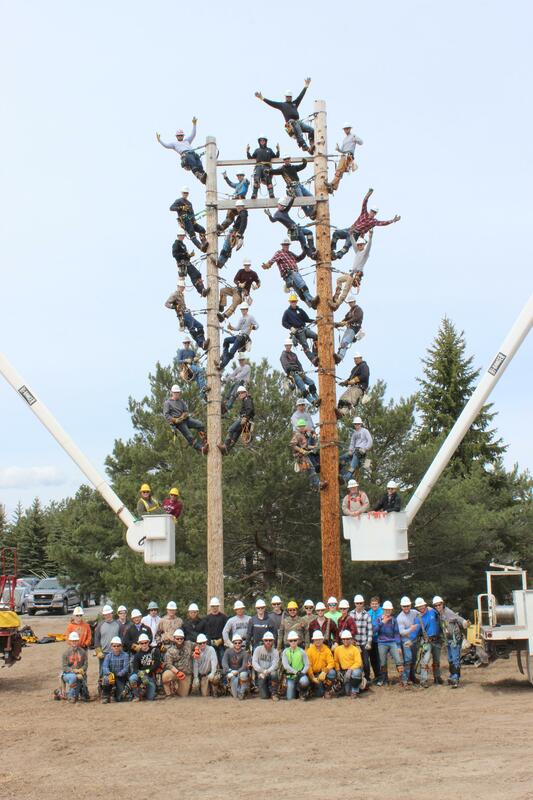 Students must be able to climb 40-foot power poles to successfully complete the first semester. A good driving record is required to qualify for your commercial driver’s license (a requirement before operating utility vehicles). Students will also be expected to supply approximately $1800 worth of climbing equipment, tools, and foul weather gear. Before starting the program, academic background, assessment scores or testing results are reviewed to determine the right courses to take. 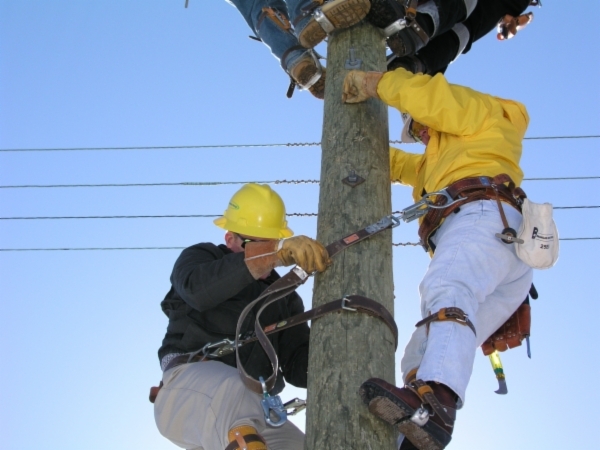 After successfully completing your first semester in the Utility Technology program, you will be recognized as a certified climber. This distinction is required by the Occupational Safety and Health Administration (OSHA).